1. I am currently reading The Infects by Sean Beaudoin, which I just started. I'm also still reading The Complete Works of Lewis Carroll (it's a big one!) 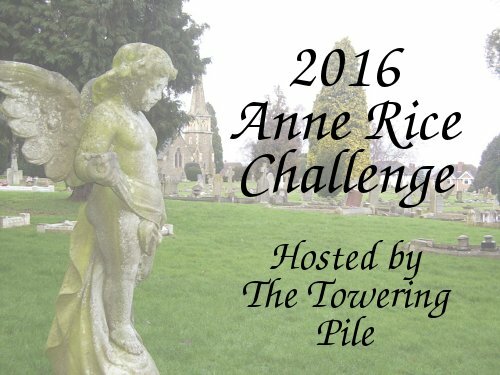 and the audiobook of Memnoch the Devil by Anne Rice. 2. 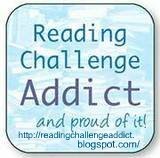 I recently read Quarantine by John Smolens and The Enchanted Truth by Kym Petrie. 3. Books I'm planning to read soon include Dream Magic: Awakenings by Dawn Harshaw and OMG Queer: Short Stories by Queer Youth. I don't know much about most of these but I hope that you are enjoying them! 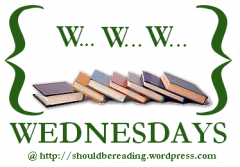 My WWW Wednesday is here. 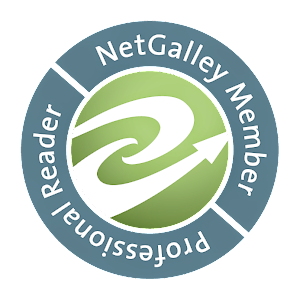 Check out my new Goodreads group!